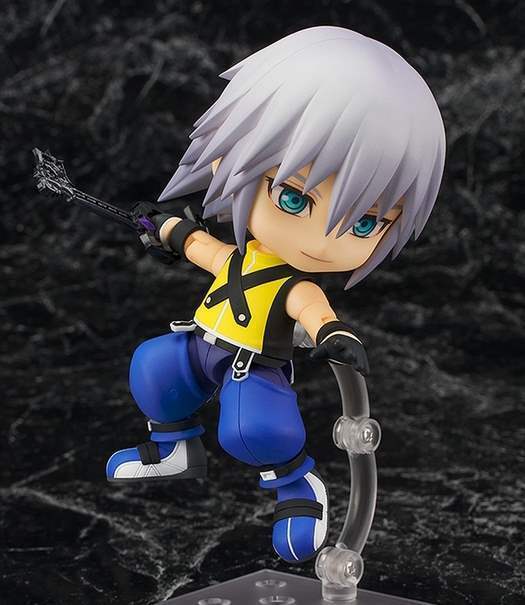 News ► Nendoroid Riku Figure Now Available for Pre-Order! 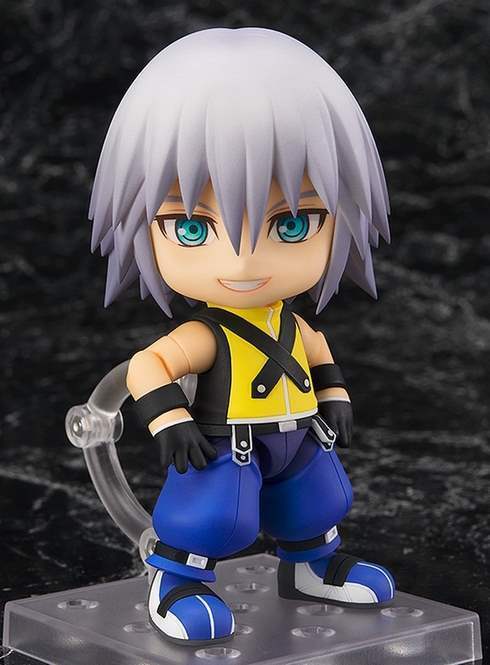 Last month, Good Smile Company announced a new line of Kingdom Hearts Nendoroid Figures, starting with Sora. 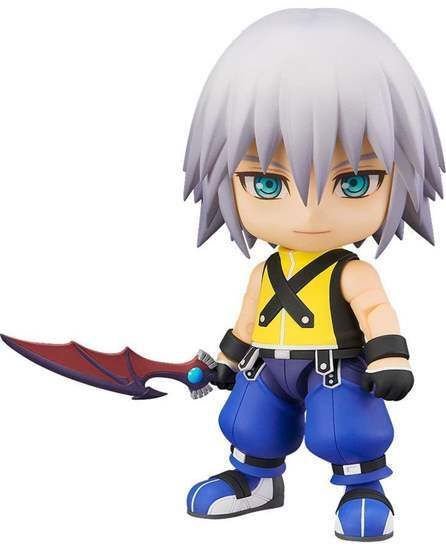 Now, they've unveiled the next figure in the series: KH1 Riku. The Nendoroid figure is available for pre-order on AitaiKuji for $40 USD. 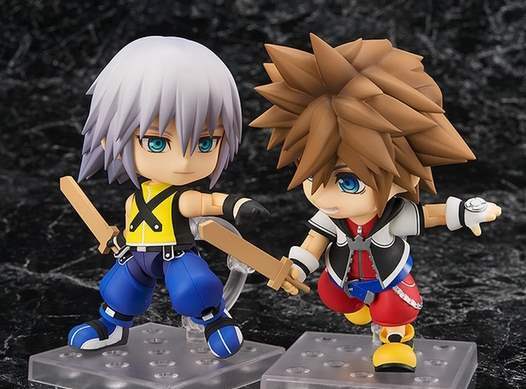 Each order with them will come with a free gift, just like the Sora figure. I love Riku so much. His little happy face. Also the fact that he comes with Oblivion pleases me to no end. I love that he comes with two wooden swords and Oblivion. That prop they used for the last frame hit me with the feels. I like that he comes with toys for his friends. 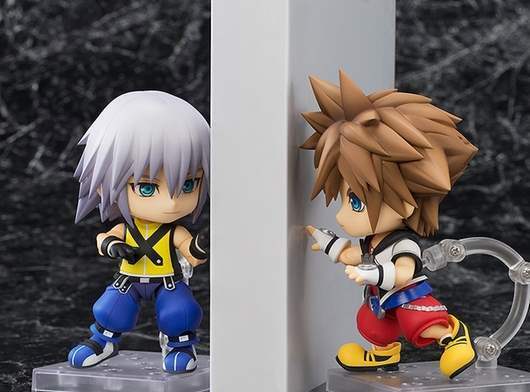 I thought I had seen a photo of Sora's Nendoroid with one, but maybe it was just from when this one was announced. He had the paopu. These will be mineee. God these are so good. Forget about funko pops! Nendoroid's where it's at! Yes to all of this. Such adorable face, such a smile. Such, beauty. But aside from that, Oblivioooon! Nendoroids are much higher quality in both detail and overall appearance, I agree. Only difference is you pay about 2-3 times the cost of a Funko Pop for one Nendoroid, but hey, you're definitely getting your money's worth!